Our Team is headed up by Brett and Aleks, A Husband and Wife whose love for the ocean can only be matched by their never quenching thirst for Life. Its easy to imagine what brought Brett back home to Trinidad and Tobago, the Amazing Wind, Empty Tourquise Waters and Lush Landscapes but having no previous windsurf or kite background prior to the purchase of the shop in 2010, it was really taking a leap of faith. Following a dream, relentless drive to succeed and love for what he does led him to create something special at Radical Sports Tobago. His wife and business partner Aleks travelled the world searching for the perfect wind spot that had it all. 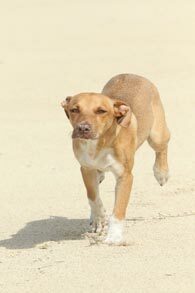 She found herself time and time again returning to one of the Caribbean's best kept secrets, Tobago. Her input and style has lent to the success and modernaization of Radical Sports. 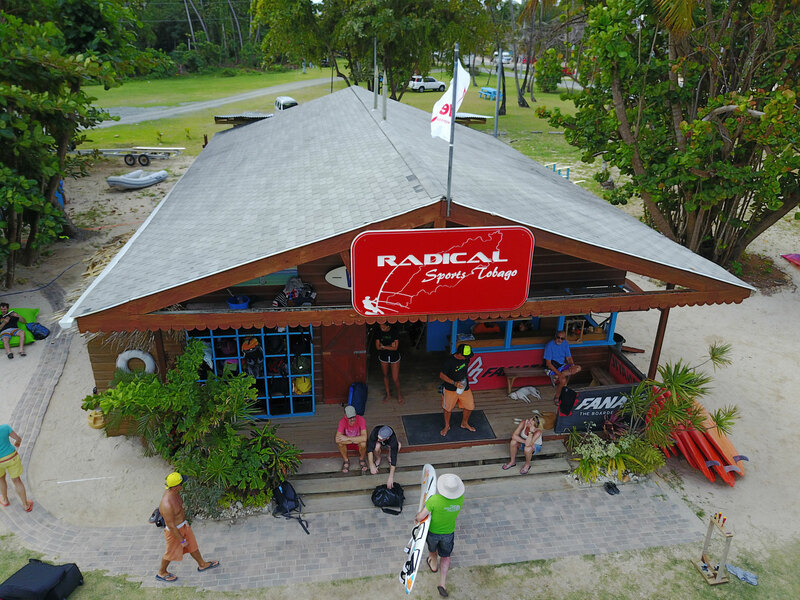 They are joined by Andrelle again as our head "Liming Instructor" with Free lance kite and windsurf instructors Nigel, Orion and the rest of the Radical Gang. Owner and instructor. IKO Certified Instructor. Center Manager and kite teacher. 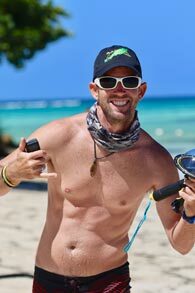 We are Super Excited to Have Peter in Tobago with 2 Windsurf Clinics this coming 2019 Season. Peter is a Windsurfing Legend in every discipline the sport has to offer. His Clinic in Febuary just opened up so come join the fun. 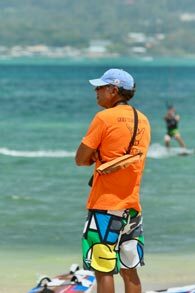 Jem Hall is back for another 2 Windsurf Clinics in Warm Windy Tobago. Join Jem in 2019 as he starts his round the world pilgrimage sharing his passion for the amazing feeling you get when windsurfing.